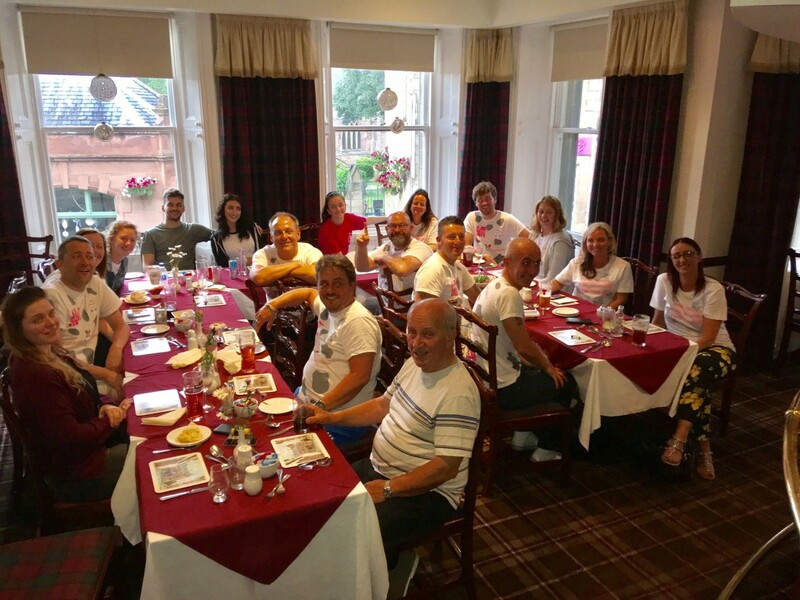 Starting off this morning with breakfast with theIR partners in Tain at the Royal Hotel and then an 85 mile cycle to John o’Groats if you say it quick it does not sound that bad but these guys started 12 days ago on day one with a 36 hr day and finally some 12 days later with and average mileage of 70 miles per day and an average speed of 15 mph they have reached the other end of the UK, what a challenge and what a team. Fantastic guys all safe and well however i am sure there are some sore bits but they are not letting on about yet!! 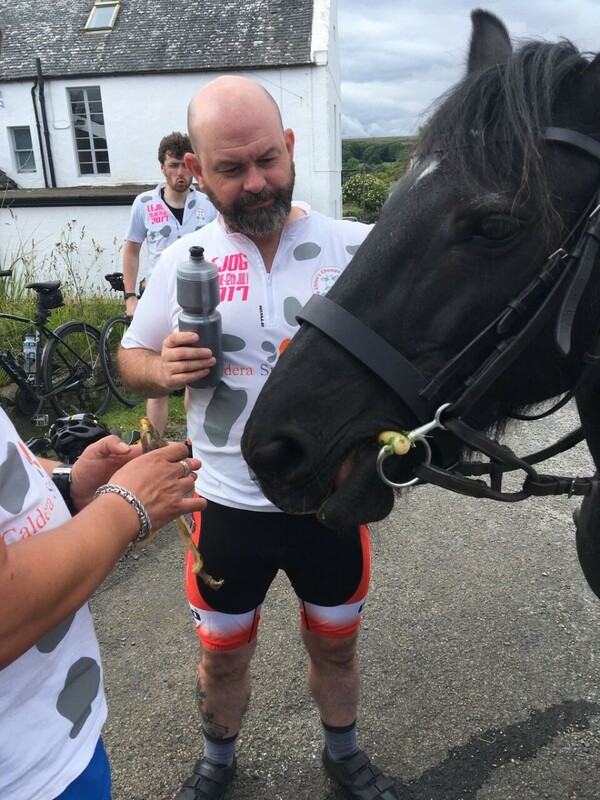 Some fantastic pictures over the 12 days and for some reason the guys seem to have loads of pictures with animals?? Well folks we have waited months for this, the guys have trained long and hard and it has gone by in the blink of an eye . 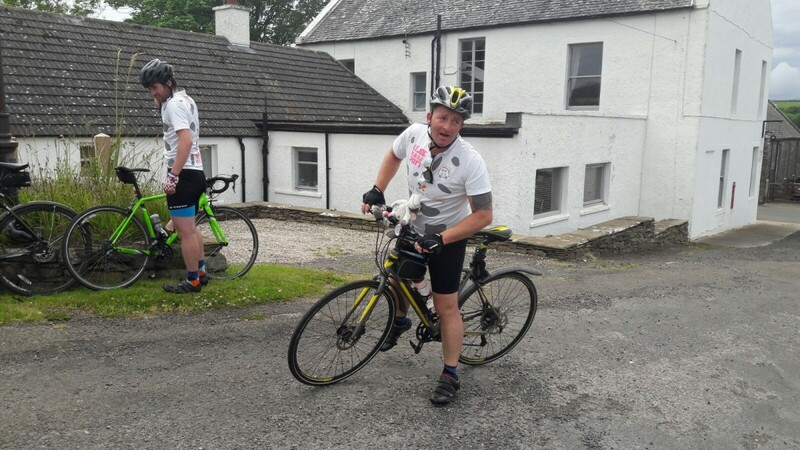 I know that not so long ago i had a conversation with Mark probably about 2 weeks before the start of the charity cycle and he had just realised what he was getting into but mate you guys have smashed it WELL DONE. 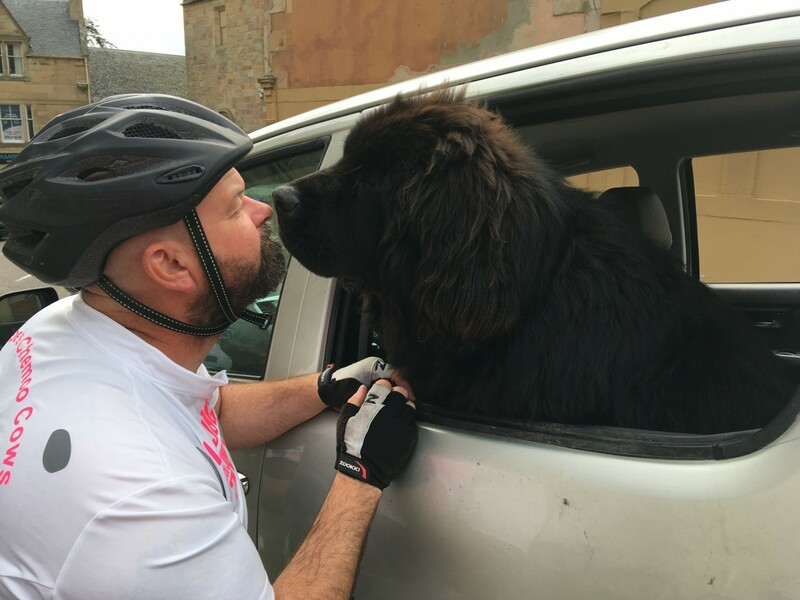 Folks please keep donating as these guys have put there heart and souls into the last 12 days to help everyday people like you and me, that just need that little bit extra help and a bit of TLC at a time of need. Its is things like this that bring people together in this day and age and it is sad to say that sometime’s people don’t get the help they need or the funding to the right departments that needs it most and this is where a charity like this helps when needed most so please if you can help support this amazing cause. There are still some videos to come over the next couple of days as through the full journey download has been a major problem with the guys staying in remote area’s so again very sorry for this but we will upload them as soon as possible. 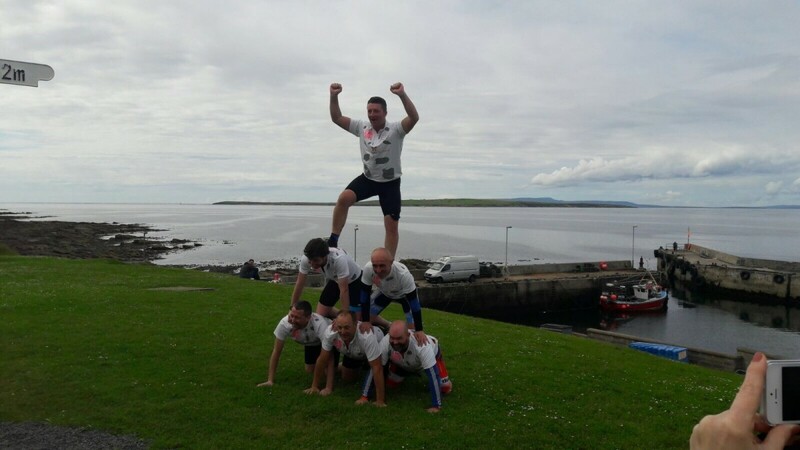 WELL DONE GUYS TO DATE YOU HAVE RAISE £6,868.00 AND THIS IS ONLY GOING TO GO UP OVER THE NEXT COUPLE OF DAYS WITH DONATIONS THAT STILL HAVE TO BE ADDED…FANTASTIC ACHIEVEMENT. 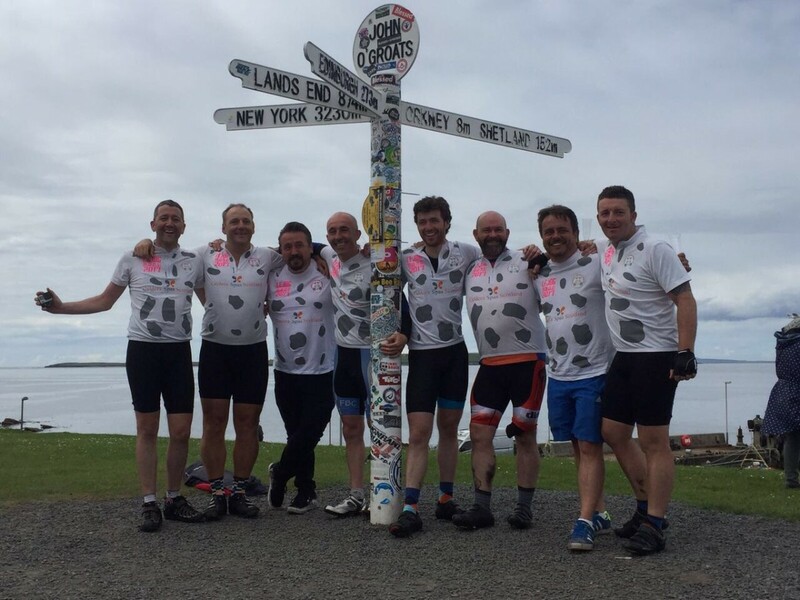 What an achievement guys Fantastic well done 12 long hard days….AMAZING!! Not sure what one is looking in the mirror?? Guys not sure if you should be feeding horses bananas!! Breakfast at the Royal Hotel in Tain.